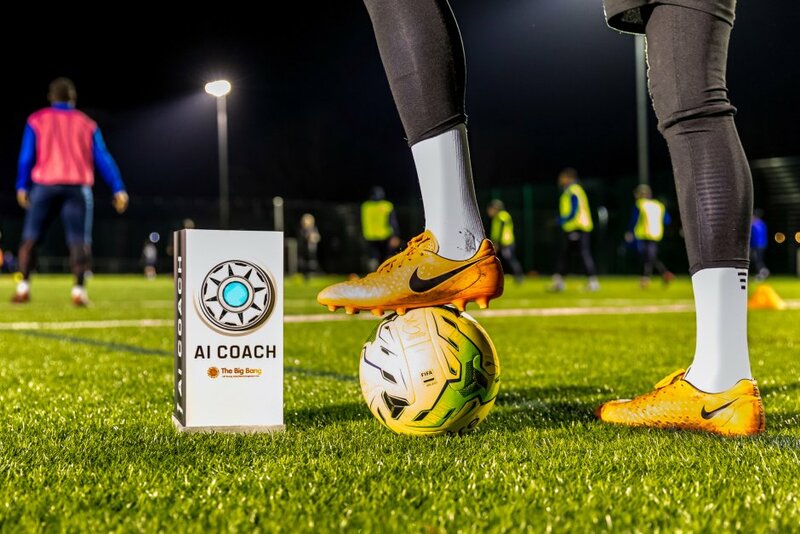 Away from the Premier League’s host of expensive stars and giant stadiums, we created world sporting history in the non-leagues of English football with the first ever artificial intelligence football coach. 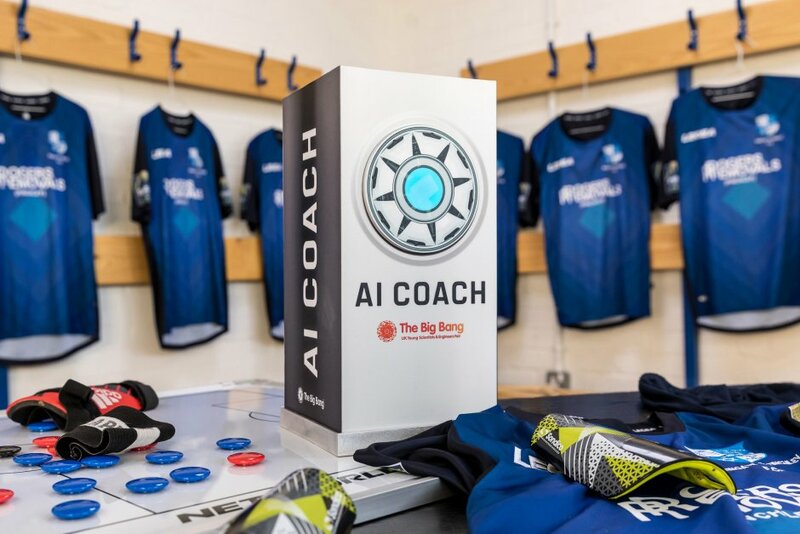 We created the unique AI football coach for our client The Big Bang Fair as a creative way to inspire children through science, technology, engineering and maths (STEM). Creating the AI coach was only one half of the equation, however. The other half was getting it a job at a football club. 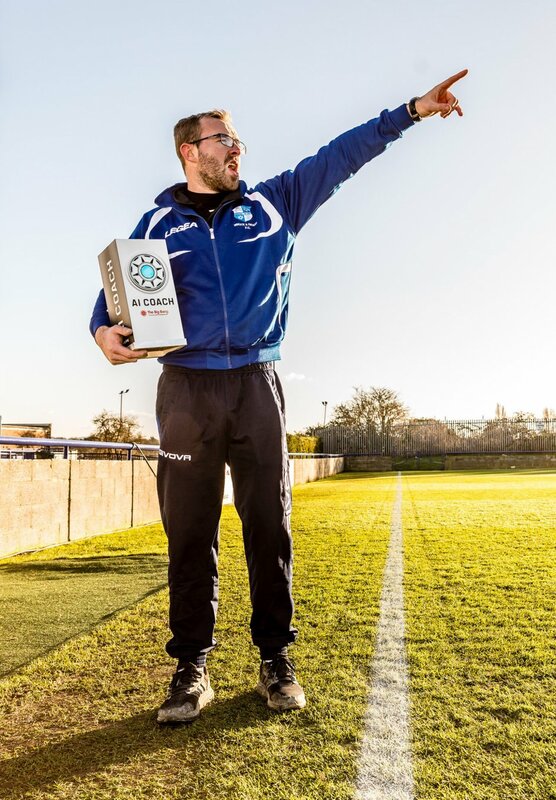 That’s where the brilliant Wingate & Finchley FC stepped in. 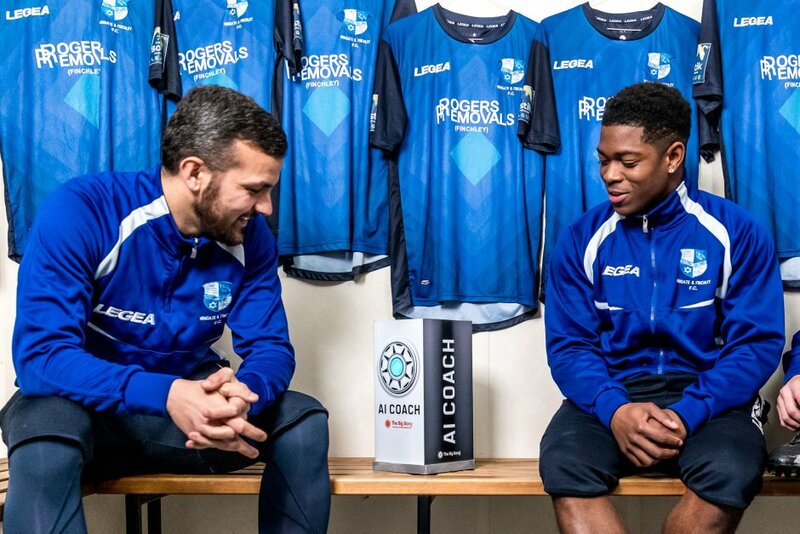 Despite their struggles in the Isthmian league, the club were just as passionate as us to promote STEM through something millions of kids love: football. 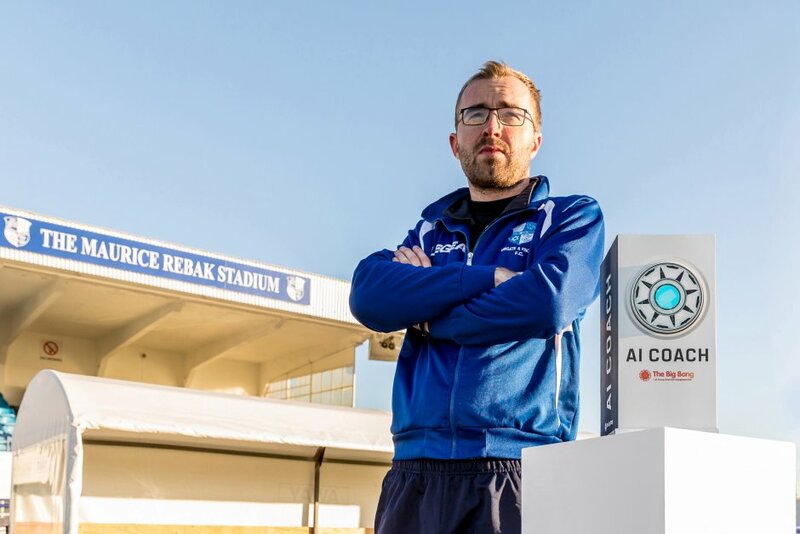 Computer science experts gave us an AI football coach that worked via Amazon’s Alexa and could provide bespoke pre-game and in-game tactics and inspiration to human managers. 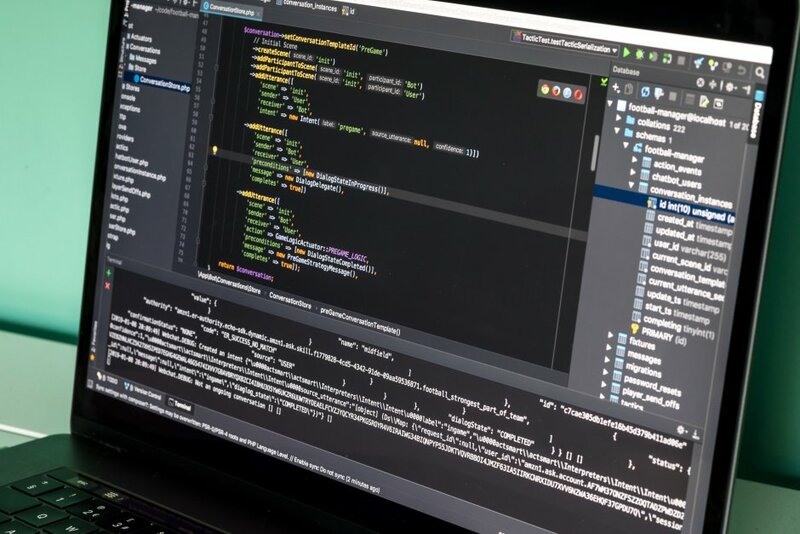 It also has the capacity to learn match by match using the data it gathers to become an even better coach. We first made the announcement to the press that Wingate & Finchley FC was appointing the world’s first AI football coach and the response was stunning: over 200 pieces of coverage all over the world, with wonderful national hits in the Daily Mirror (full page feature), Mirror online, Mail Online, Independent, The Sun’s Dream Team, ITV and BBC news. We also took the sporting world by storm with amazing broadcast interviews featuring the AI, Wingate’s manager and the AI experts on Sky Sports News and Sky Sports The Debate. A few weeks later, when the AI coach was in the dugout for its first competitive league fixture (a match Wingate drew 1-1 with relegation rivals Whitehawk FC) we had national press in attendance to watch the match, to see the AI in action in the changing room and pitch-side, and to witness an AI masterclass delivered to kids at the club’s stadium. What followed was another flood of coverage, with standout features in the Daily Mail (another full page) and the Mail Online. 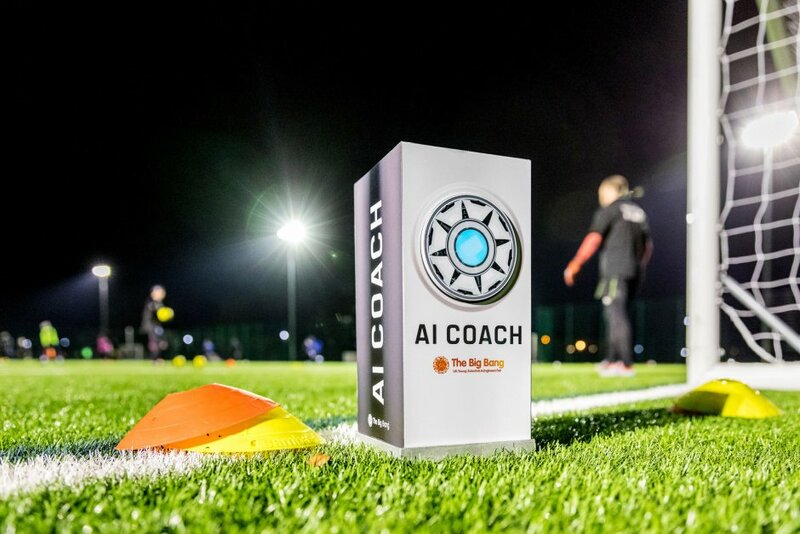 All in all, the AI football coach, which we’ve dubbed Alexa Ferguson, has been the talk of football and helped create huge awareness for The Big Bang Fair, which takes place in March at the NEC in Birmingham. And we haven’t stopped at the coverage. 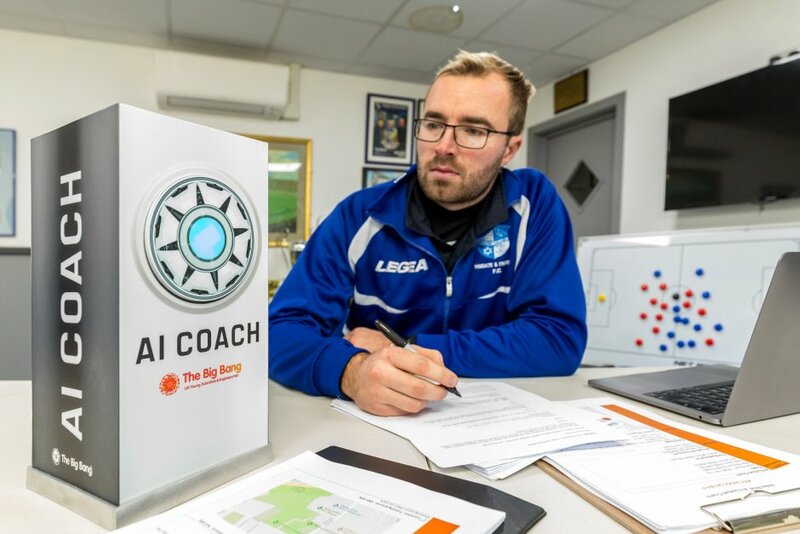 The next goal is to get the AI football coach developed into an Alexa Skill that anyone can download and use, whether that’s grassroots teams, like Sunday League and school football teams, or other semi-professional and professional clubs like Wingate & Finchley.